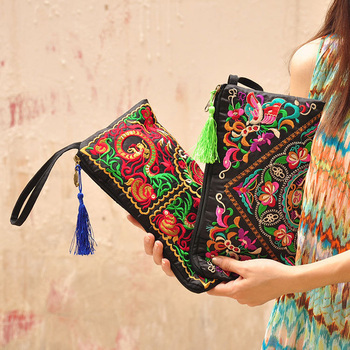 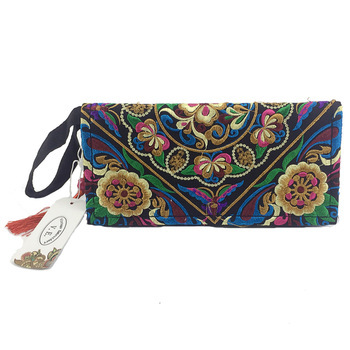 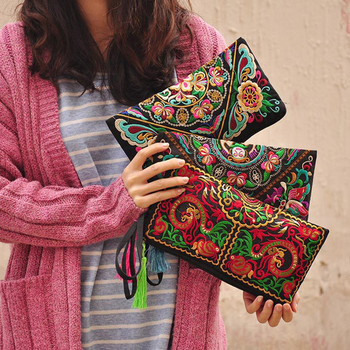 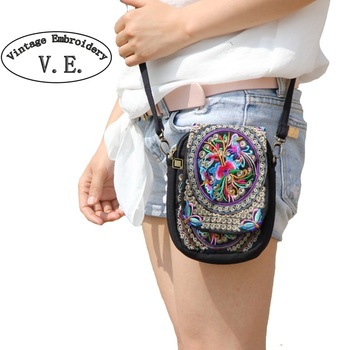 We have a large assortment of high quality Hmong bags to match your everyday taste, and style. 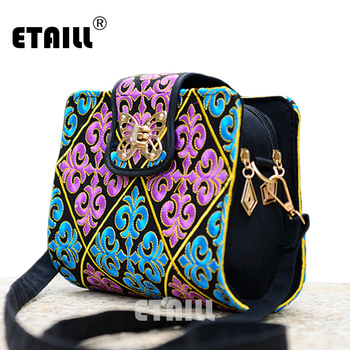 Our bags come in small to large sizes. 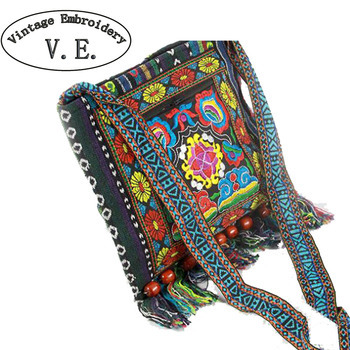 As well as made from canvas or leather. 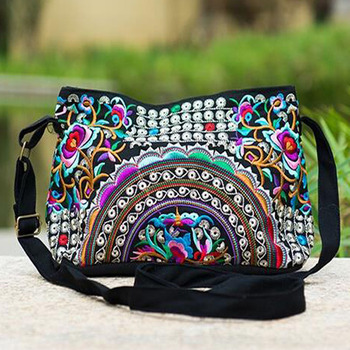 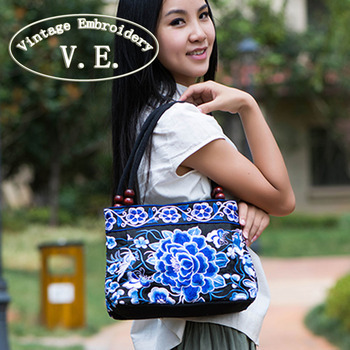 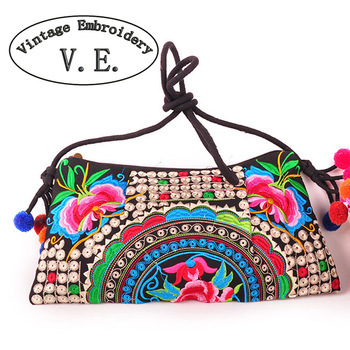 And of course it can't be a real Hmong bag if it wasn't beautifully embroidered with colorful floral and lively patterns.